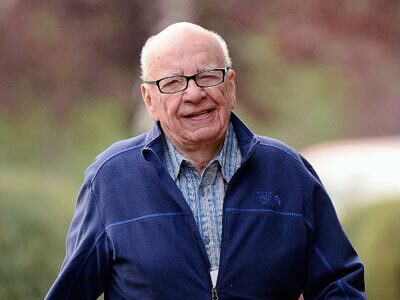 Six more former employees of Rupert Murdoch's News of the World have been arrested by British police after a fresh probe into a “further suspected conspiracy” indirectly related to investigations which forced the Sunday tabloid to close in 2011. “This suspected conspiracy is believed to have taken place primarily during 2005 to 2006. 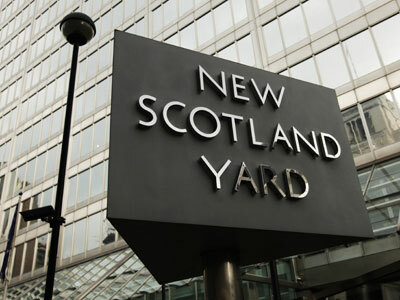 It's separate from the allegations already being investigated by Operation Weeting in which a number of people have been charged,” Scotland Yard said in a statement. 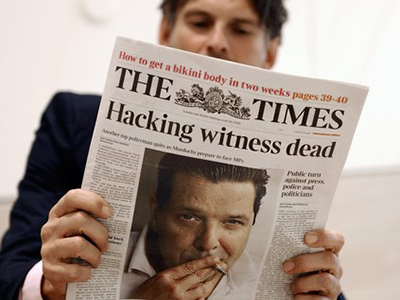 Operation Weeting is a police investigation into allegations of phone hacking at the News of the World where a private detective, hired by the NOTW journalists, hacked in to the voicemails of Milly Dowler, a teenager who was abducted, raped and killed in 2002. Weeting is being conducted alongside Operation Elveden, investigating illegal payments to police by those involved in the hacking scandal, and Operation Tuleta, a probe into computer hacking for the News of the World. The six detained suspects are held on "suspicion of conspiracy to intercept telephone communications.” Police are conducting searches at various addresses to gather further evidence and “contact with people they believe have been victims of the suspected voicemail interceptions," the statement said. Local media report that the Sun journalists are Rachel Richardson and Jane Atkinson. The other four allegedly include the former News of the World assistant editor Jules Stenson, former features editor Matt Nixson and former showbiz editors Rav Singh and Polly Graham. 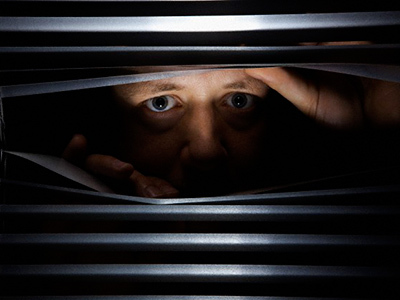 All had worked for the News of the World, which was closed after allegations of mobile voicemail hacking of celebrities and politicians in July 2011. 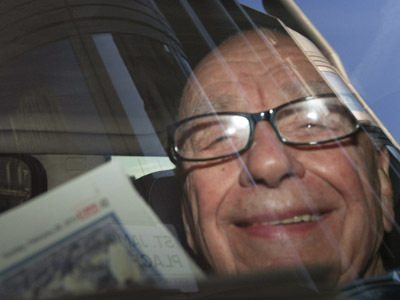 The revelations forced British Prime Minister David Cameron to create an independent inquiry on journalistic ethics. More than one hundred people so far have been arrested in connection with the hacking scandal at NOTW. 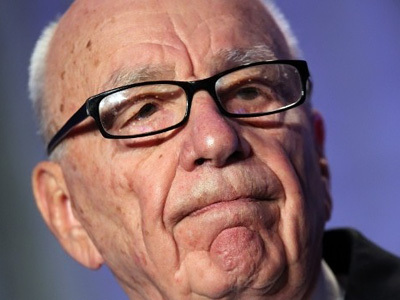 Among those charged are Andy Coulson, a former press aide to Cameron, and Rebekah Brooks, the former chief executive of News International. A number of cases have also been brought before the courts by hacking victims seeking compensation. Some of those who have claimed their settlement include Sarah Ferguson, the ex-wife of Britain's Prince Andrew, actors Jude Law and Hugh Grant.